Celia Garcia Alvarado has been working in the field of education for over 18 years. She began her career as an educator in the Los Angeles Unified School District and in 2003 was named Teacher of the Year for her district. She served as Managing Director of Teacher Leadership Development and as Vice President of Corps Member and Alumni Impact for Teach For America. Previously, she was Executive Director of the Western Region for Education Pioneers. 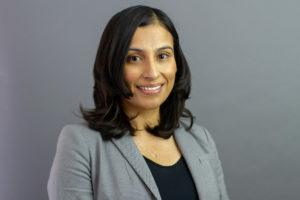 She is an adjunct faculty member at Loyola Marymount University’s Graduate School of Education and serves on the board of Camino Nuevo Charter Academy. Celia received her B.A. from Stanford University, her Ed.M. from Harvard University and Ed.D. from UCLA.